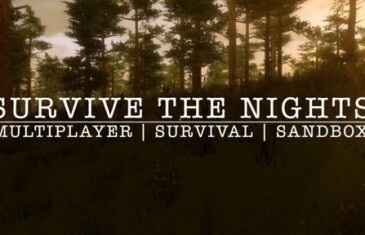 Home \ Tag "Survive the Night"
Survive The Night is a recently funded Kickstarter title from a2z Interactive. It promises to be a fully immersive zombie survival MMO coming to PC, Mac and PS4. 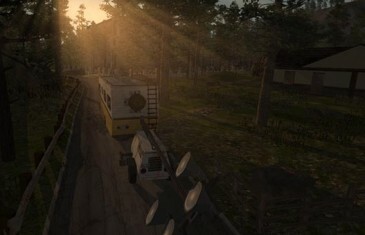 The zombie survival MMO, Survive The Nights, has surpassed their initial Kickstarter funding goal in some big ways! A small UK based development team that goes by the name of A2Z Interactive may only consist of 5 employees, but that hasn't stopped them creating a hugely successful Kickstarter game for the upcoming survival sandbox game, Survive The Nights.